The group immersions are amazing! 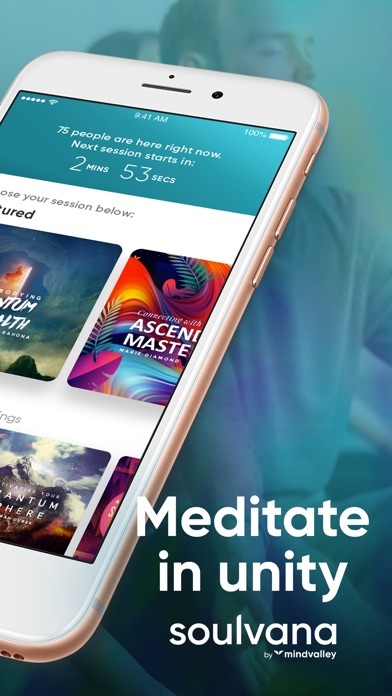 I love the variety and the way we can choose which meditation we do! 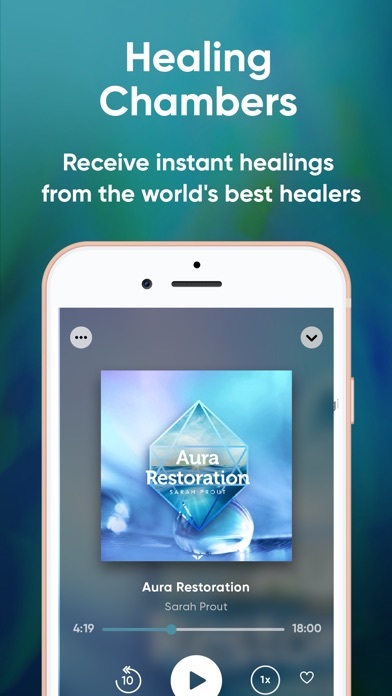 It’s amazing to have access to so many great meditations, healing music and guided healing sessions from so many amazing guides all in one place! 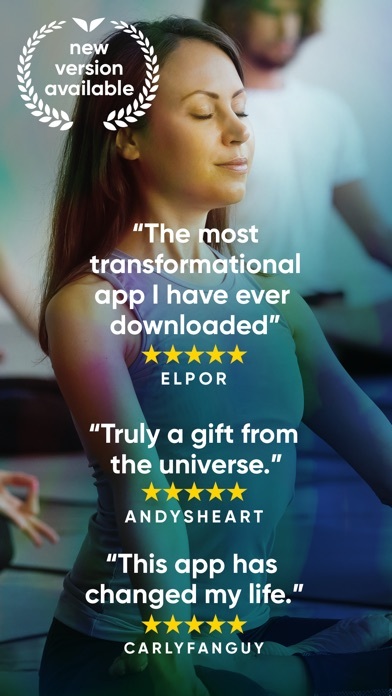 I use this app every day and really feel the difference it’s made in my life! I love this app so much. I am so happy I found this app. 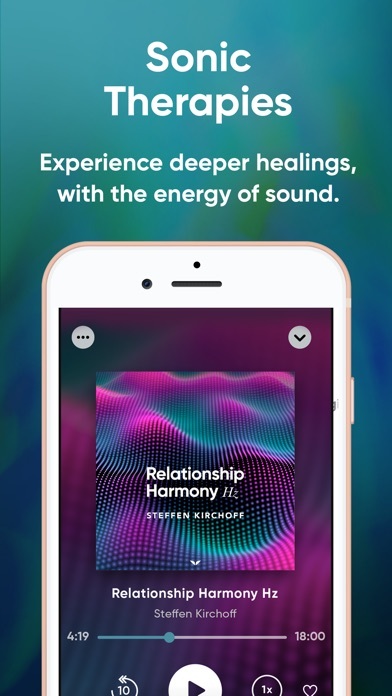 My meditations are so much more intense. Absolutely amazing! The meditations I’ve done so far have been excellent. They have created shifts in my consciousness. Will definitely be using this app on a regular basis. 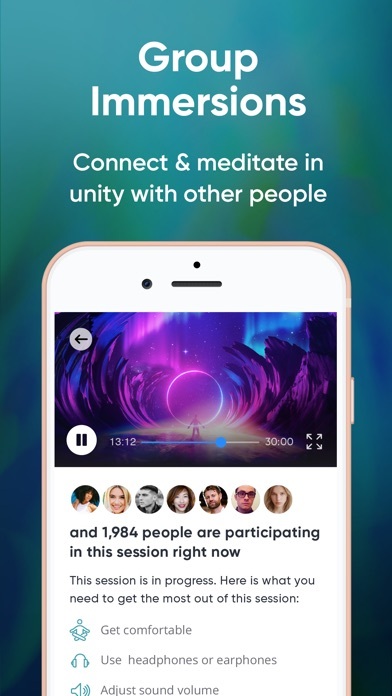 Meditating together globally feels really good. We traveled into an arena of light, and Marie added or changed the colors, each one a quantum success color: blue, gold, silver, peach and orange. She gave the meaning of each color and the experience of it. For example, joy and peach, celebration and orange. Her voice is warm and kind. I will do this one again. Need someone to message me right away please. Life transforming, do yourself a favor and GET it! I’ve always had a hard time meditating. 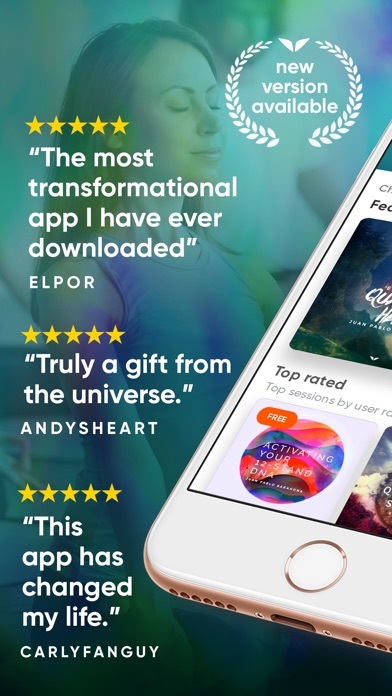 I decided to give this app go, and I’m so glad I ever did! 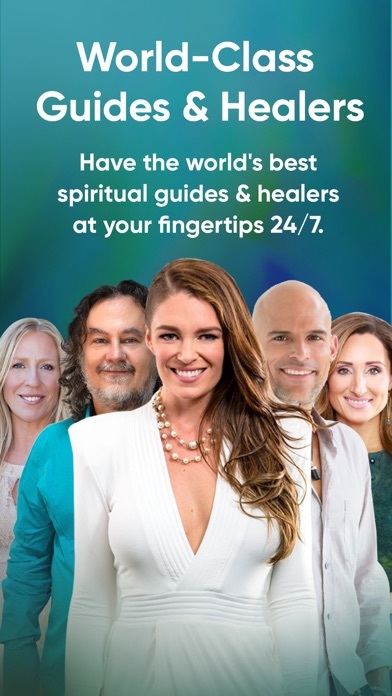 Not only have I learned how to meditate, the group sessions have elevated my level of consciousness in every aspect of my life. 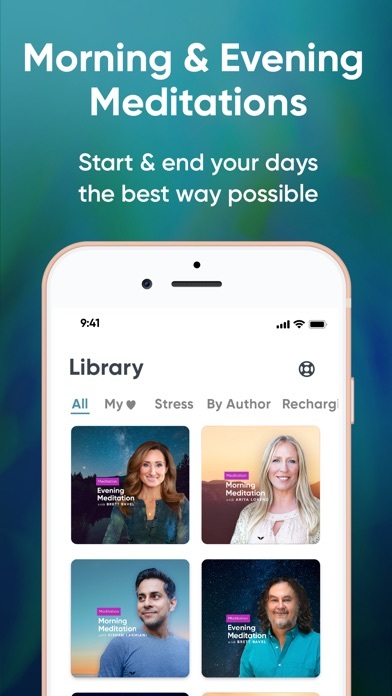 If you’re looking for a tool to help you meditate, and learn more about conscious living, this is it! Best community ever! 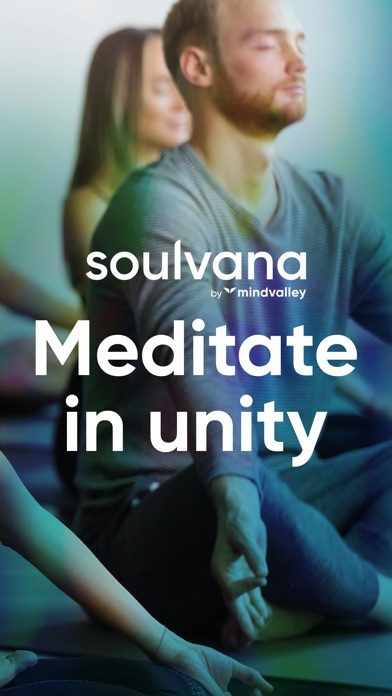 More by Mindvalley Creations Inc.